60 Quick Knits for Beginners is an essential volume for every novice knitter and for anyone picking up needles for the first time. A technique book and pattern book hybrid, this latest edition in the beloved 60 Quick Knits series instills vital knowledge of core knitting techniques while remaining accessible and fun. Illustrated step-by-step instructions and insightful sidebars sprinkled throughout the projects make learning new skills a snap, and the projects themselves are everything a new or experimenting knitter could ever want. Going beyond simple knit/purl patterns, this diverse collection of scarves, cowls, mittens, shawls, socks, and more utilizes a wide array of essential techniques to guide knitters to a broader creative horizon. There are even several garments—for babies, kids, and adults—with instructions carefully written for beginners; yet, they are so chic that even experienced knitters won't be able to resist. 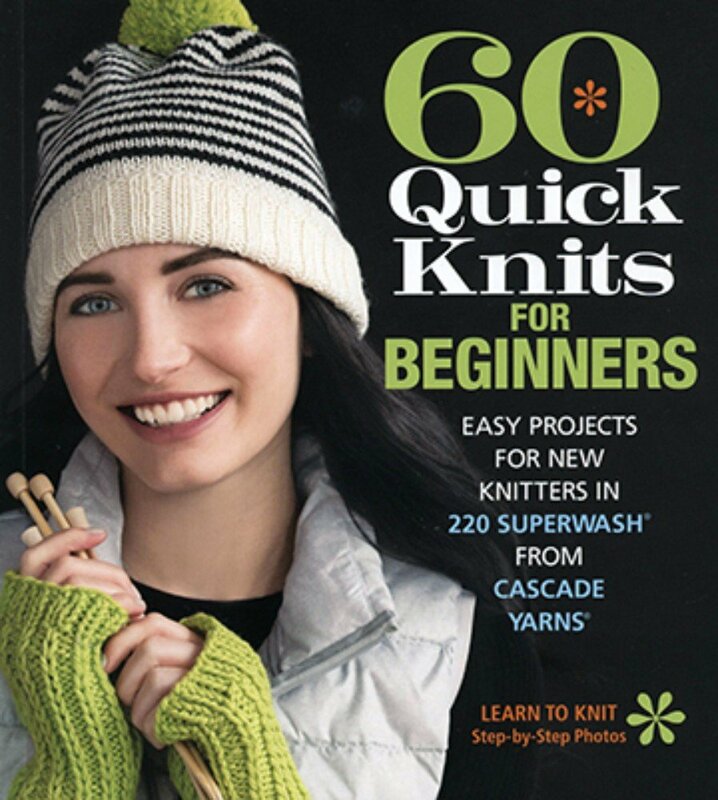 60 Quick Knits for Beginners will demystify complex techniques and inspire beginners to push themselves, think outside the box, and continue to knit new and exciting things of which they will be proud to give as gifts or to keep for themselves.